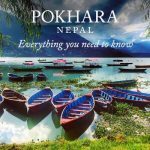 18 Interesting Facts about Sikkim | OhFact! 1. A Nation turned State! India became independent in the year 1947. But till 1974, Sikkim was recognized as an independent nation. In 1975, the Prime Minister of Sikkim appealed to Indian Parliament to change the status of Sikkim so that it could become the State of India. Finally, on 16 May 1975, Sikkim officially became the 22nd State of India. 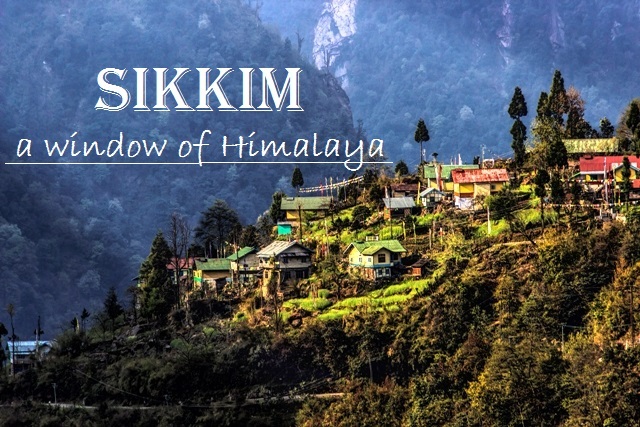 Sikkim is the only State in India where most of the people have their origin from a different country i.e. Nepal. The other major ethnic groups in Sikkim are Lepcha and Bhutia. Every year during the summer i.e. from March to May, International Flower Festival is held in Sikkim. In the festival, the exotic varieties of flowers, orchids, and various other plants are displayed. This tiny state is a home to about 600 types of orchids and 240 species of trees and ferns. There are also 150 varieties of gladioli and 46 species of rhododendrons. Sikkim has about one–third of the total angiosperms found in India. Do you know that Rhododendron niveum is the state tree of Sikkim? 4. A paradise to Bird Lovers! Sikkim boasts of over 552 different species of birds and about 690 species of butterflies. Amazing! Isn’t it? The unique bearded vulture with its 10 feet wing span can be found in Sikkim. Other species of birds like the Himalayan Griffon and Impeyan Pheasant are delights of Bird lovers. Do you know that the state bird of Sikkim is the Blood Pheasant? 6. Sikkim knows its fate! Bhum Chu is a special holy water ceremony which takes place in the Tashiding Monastery which is one of the most sacred monasteries of Sikkim. It is said that this ceremony forecasts the future of Sikkim. Want to know how? Well, in the Tashiding Monastery there is a sacred Urn (also known as Bhum) which consists of water. On the occasion of Bhum Chu, this urn is opened with sacred chants and hymns. 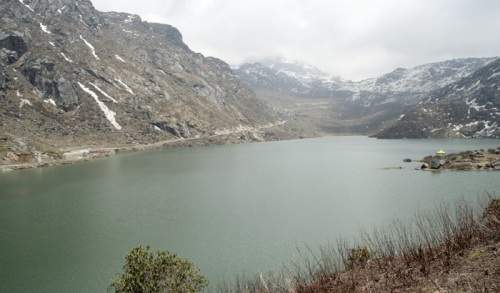 The level of water in the Bhum indicates the coming fortunes of the year for Sikkim. Interesting! Isn’t it? 6. Let’s have a local kick! Chaang is a fermented cereal based mild alcoholic beverage. It is the most famous drink of Sikkim and is consumed during social activities. The most interesting part of this drink is the way in which it is served. 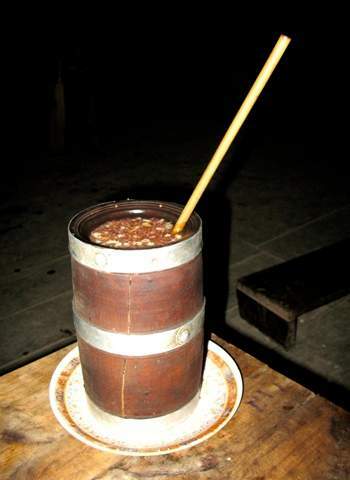 It is served in a long cylindrical vessel made of bamboo which is known as tongba. When consumed in its most potent form, this drink gives a mild kick to its drinker. 7. Enjoy the Natural Spa! The numerous natural hot springs of Sikkim acts as a natural spa. 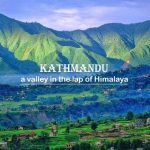 Some of the most famous natural hot springs are Yumthang Hot Spring, Yume Samdong hot spring, Taram hot spring, Reshi hot spring, Borong hot spring and Ralong hot spring. To experience the maximum therapeutic benefit, take a sulfur bath in these hot springs in the months of February and March. So, the next time you decide to visit Sikkim, make sure to enjoy the natural spa of these hot springs. 8. Paintings that keep away the evils! 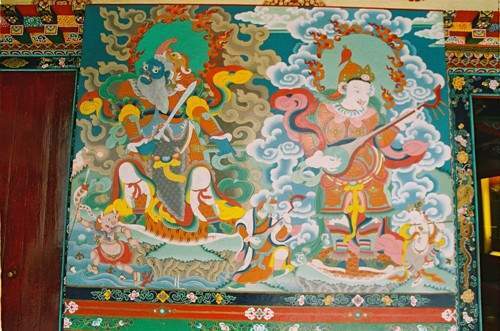 Thankas are religious scrolls which are hanged in Buddhist houses and monasteries. Thankas are believed to drive away evil spirits. So, they are considered sacred and auspicious. The drawings and paintings in Thanka are so intricate that on an average it takes about a month or two to complete one single scroll. It is a unique piece of souvenir that one can bring back from Sikkim. There are many temples which have been dedicated to various Gods and Goddesses. But rarely is any temple erected in honor of a human being. 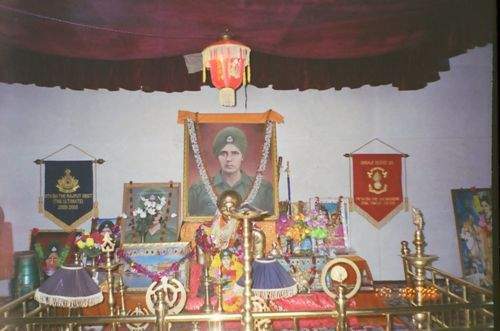 This honor has been preferred upon the Indian army soldier Major “Baba” Harbhajan Singh who is hailed as the “Hero of Nathula.” It is believed that his spirit protects all the soldiers who serve their country while serving at the inhospitable high altitude terrain of Eastern Himalayas. 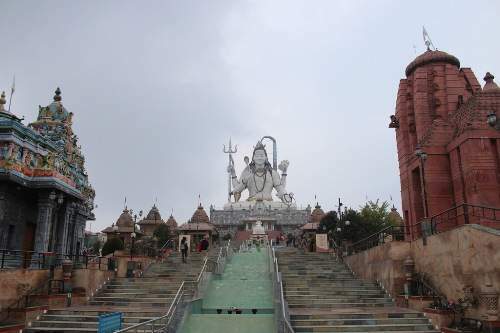 The 108 feet tall statue of Lord Shiva is the main attraction of Siddheswar Dham situated in Solophok hilltop nearby Namchi. This gigantic statue is surrounded by replicas of 12 Jyotirlingas and replicas of sacred Chardham Hindu Temples. There is also an 18–feet statue of Kirateshwar which is a hunter incarnation of Shiva. Siddheswar Dham is one of the most famous tourist destination of Sikkim. 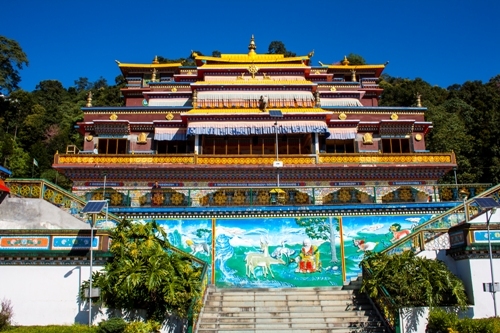 Rumtek Monastery is located in Rumtek which is 23 kilometers from Gangtok. The Rumtek Monastery is the seat of Gyalwa Karmapa which is the head of 900 – year old Karma Kagyu lineage. The most interesting art object in this monastery is the ‘Black Hat’ which is studded with rubies, golds, diamonds and other precious stones. Gosh! That’s one precious hat. 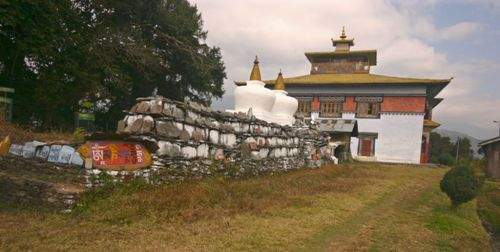 It is a unique department which caters to the need for the proper functioning of more than two hundred temples, monasteries, mosques, churches, and gurudwaras situated all over the state of Sikkim. 13. World’s third highest peak! With an elevation of 8,586m (28,169 feet), Mt. 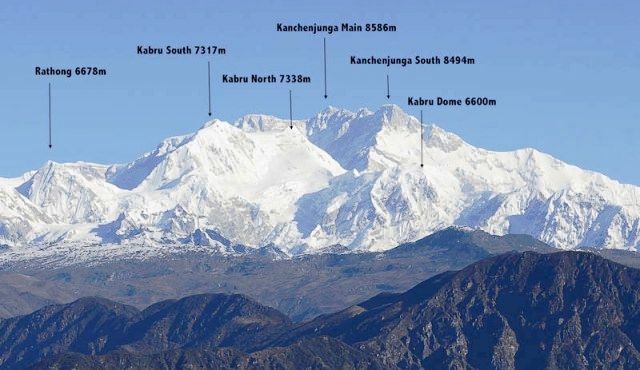 Kanchenjunga in Sikkim is the third highest mountains in the world. 14. Asia’s 2nd highest suspension bridge! 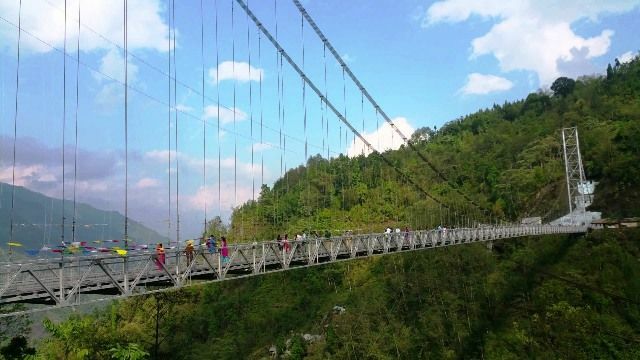 With a length of 198 m and depth of 220 m, The Singshore Bridge in Pelling is the 2nd highest suspension bridge in Asia. The bridge offers a magnificent view of the pristine valley, overwhelming waterfalls, and the verdant hillsides. 15. Want to see Red Pandas? Come to Sikkim! You need not travel to China to spot a cute red panda as it’s the State Animal of Sikkim. 16. Home to Silk Route! 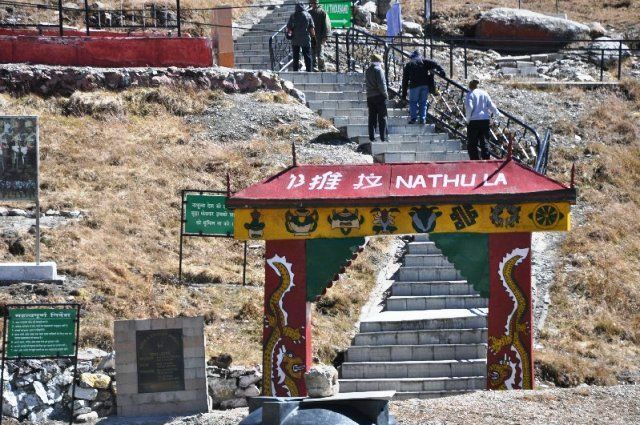 Nathula Pass in Sikkim was once the part of the famous Silk Route until 1962. The pass is also an optional route from India to the Kailash Mansarovar in Tibet. 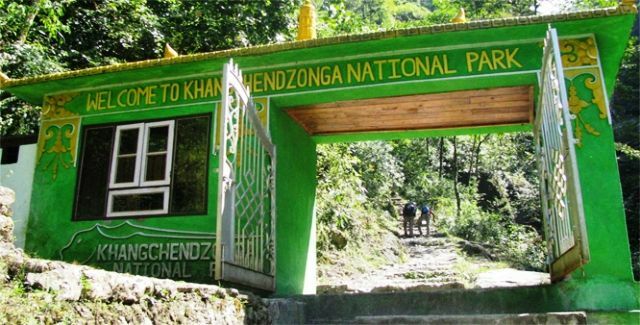 In 2016, Khangchendzonga National Park (KNP) was inscribed as India’s first “Mixed World Heritage Site” on UNESCO World Heritage List. It is considered one of the widest altitudinal ranges of any protected area worldwide. 18. India’s first Organic State! 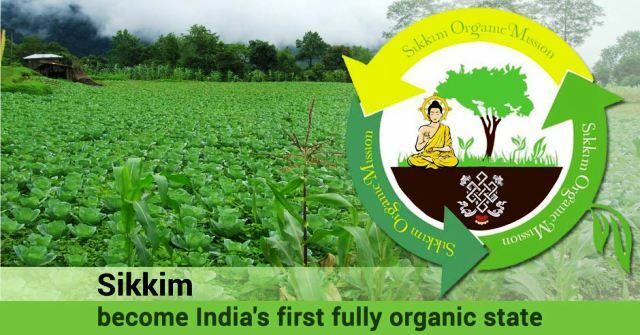 Sikkim has become the first Indian State to implement organic farming and is called India’s first Organic State.